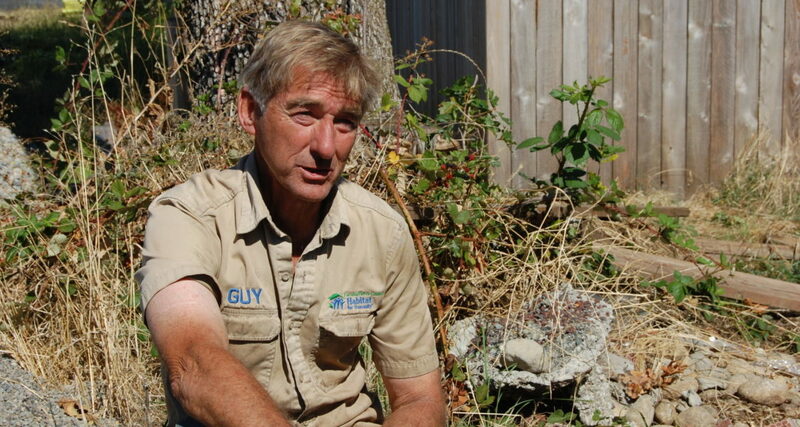 Meet Habitat’s favorite gruff construction site supervisor, Guy Nielsen. Guy grew up in Lowry City, Missouri, a town of 150 people. He graduated from a high school class of 13 and lived 2-1/2 miles from his nearest neighbors. After high school, Guy entered the Navy and spent four years and four months working on submarines before moving to the Pacific Northwest. Upon moving to Washington, Guy got his contractor’s license and started building residential housing. He is proud to have only signed the front of paychecks until the recession in 2007 all but decimated the home building business. 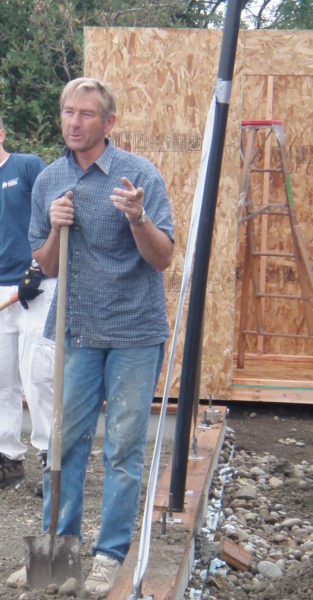 After more than 30 years working for himself, Guy took a job with Tacoma/Pierce County Habitat for Humanity. Guy’s Midwestern toughness makes for some interesting moments on the construction site. Case in point: the time he shot a nail through his hand while demonstrating how to use a nail gun, then matter-of-factly pulled it out. “It was the fourth time I’ve done it,” he says. His rough exterior can be daunting to new volunteers, who marvel at the lanky man who moves with the ease of someone half his age, but Guy’s sense of humor and genuine smile quickly set them at ease. Here’s to Guy. We are so lucky to have him on our team.